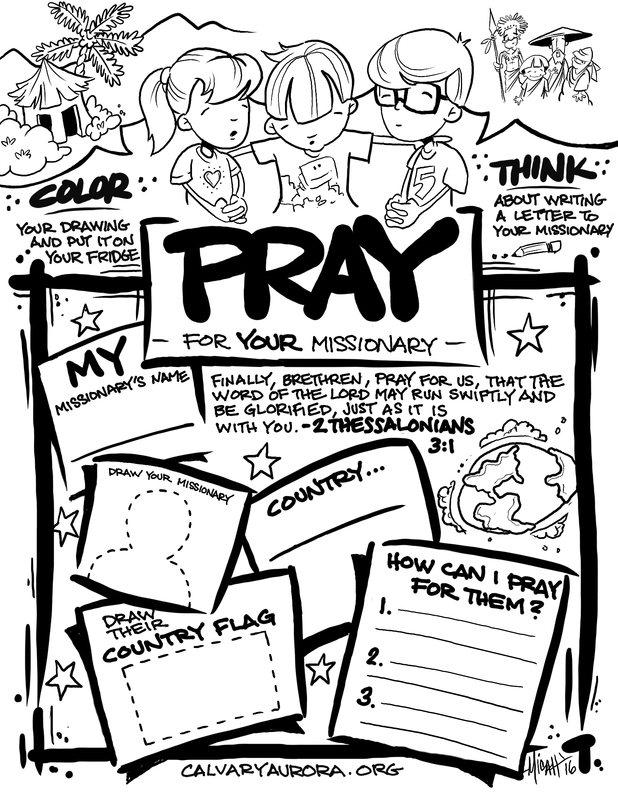 These Missionary Prayer Pages are a great way to involve children at prayer meetings and church meetings. With sections for the missionary’s name, country and prayer requests, they can really help us to get to know our missionary families and pray for their needs. Children love to put their drawings on the fridge so they are a great way to keep your missionary prayer requests in the front of your mind and a daily reminder to pray for them.